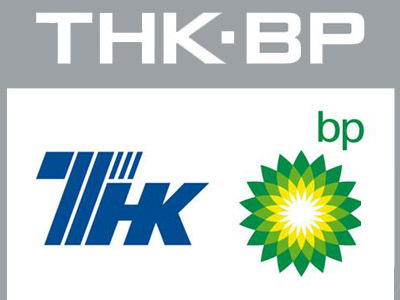 Russia’s oil giant TNK –BP says its net profit increased 54% year on year in 2011, at $9bln. It comes on the back of record high extraction, oil price increases and the growth in oil processing. Revenue increased 35% YoY to $60.2 billion, EBITDA (Earnings before Interest Depreciation and Amortization) – an indicator that basically reflects the efficiency of a company’s core operations – also jumped 41% to $14.6 billion. The two figures were rising thanks to growing oil prices, with Russia’s main export blend Urals up around 13% in 2011. Extraction also jumped to a record 1,784 thousand barrels a day. The revenues from the company’s international projects also increased significantly. In 2011 the company expanded its foreign operations, said Mikhail Fridman, a head of the board at TNK-BP. “… we completed the deals to acquire assets in Vietnam, where the company has first started to operate on a sea shelf, as well as in Venezuela, and also entered Brazilian market,” he said. Domestically the company made progress in its projects in Yamal, in Russia’s West Siberia, which is planned to provide more than 30% of a total TNK-BP extraction volume by 2020, Fridman concluded.